Tuscany Cove is a gated community located east of Collier Boulevard just south of Immokalee Road in desirable North Naples. Built by the Elias Brothers between 2005 and 2007, Tuscany Cove is nestled within 80 acres and surrounds the two lakes that are the center of the community. Here you will find 294 Mediterranean styled single family homes and attached, all with scenic lake, natural preserve or lush landscaped views. The single family homes range from 1,451 to 2,091 square feet with two to four bedrooms and a two or car garage. The villas range from 1,451 to 1,597 square feet with two bedrooms plus a den to three bedrooms with a two car garage. All have brick paved driveways, oversized screened lanais and over half have their own private pool. 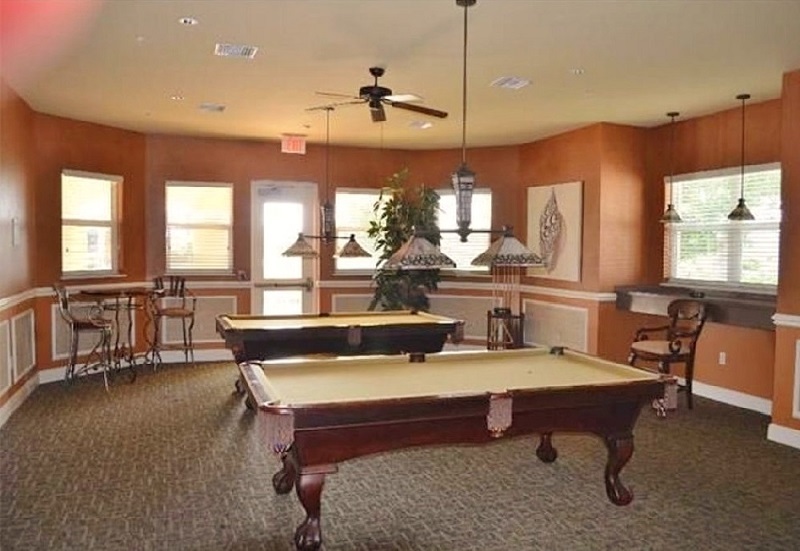 At the heart of the community is the beautiful and spacious 7,000 square foot clubhouse. Inside you will find a media room with a large screen TV for watching the big game, social room for the numerous planned activities, card and billiards room for a game or two with friends, a children’s room for the kids and a state of art fitness center with weights, cardio machines, stretching, yoga, aerobics, and more. 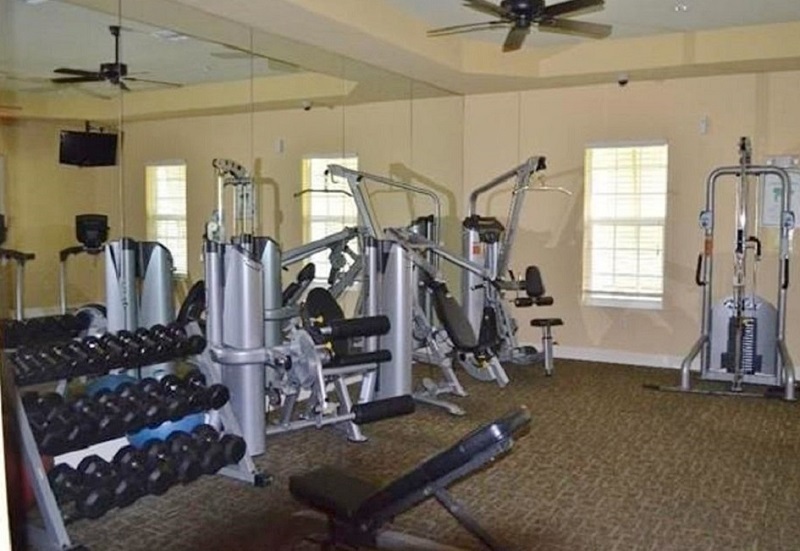 Outside is an Olympic-size swimming pool and spa with a well-equipped lounging deck, a children’s pool with a splash fountain, a screened children’s gazebo and playground, two lighted tennis courts, a basketball court as well as a nature walk and biking and jogging paths throughout the community. Just around the corner you will find everything you need at the Shoppes of Pebblebrooke including great shopping and dining and of course your local Publix. Arrowhead public golf course is just down the street and Mercato, Naples’ newest upscale shopping and entertainment area, Delnor-Wiggins Pass State Park with its famous white sugar sand beaches, downtown Olde Naples with its world class shopping and dining and the Fort Myers Regional Airport, are all 30 minutes or less away.